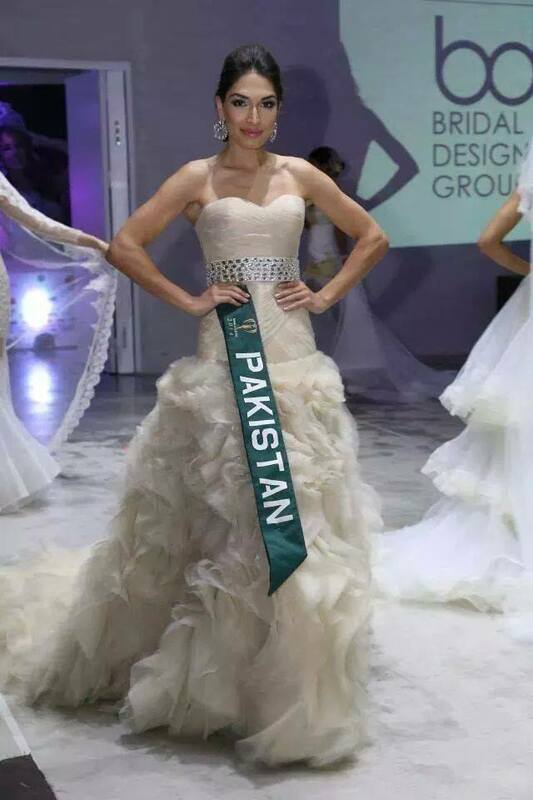 Miss Pakistan World is a beauty pageant that started the whole pageant industry for Pakistan. 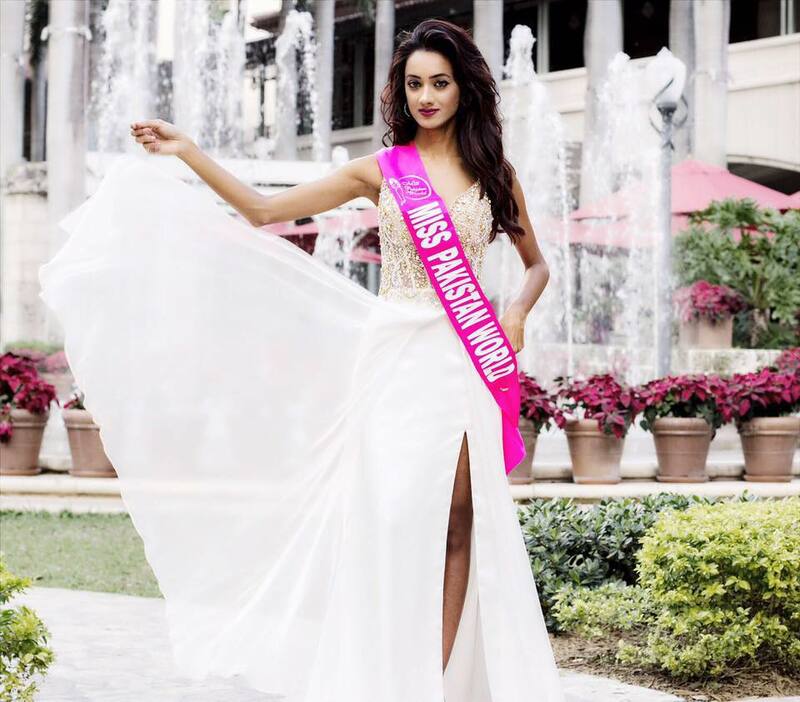 This was the first pageant that sent its winners to international pageants. It was conceived in 2002 in Ottawa, Ontario Canada. 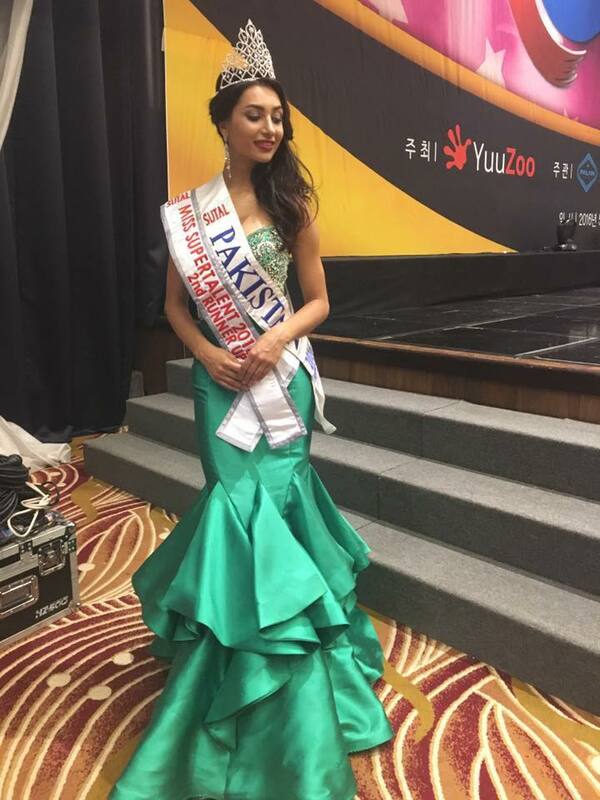 Today Miss Pakistan World has been running successfully for years and has expanded to Mrs. Pakistan World and Mr. Pakistan World. 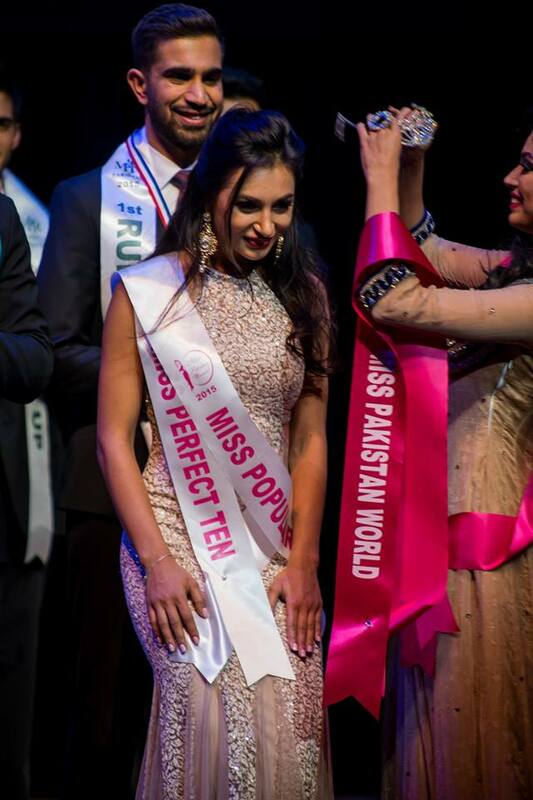 The pageant has moved to several locations like Toronto, Canada and New Jersey, USA. 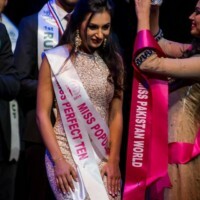 The pageant was started by Sonia Ahmed (www.soniaahmedofficial.com) who saw this as a movement for bringing together the youth of Pakistanis living abroad as well as from Pakistan a platform parallel to Pakistan in entertainment. 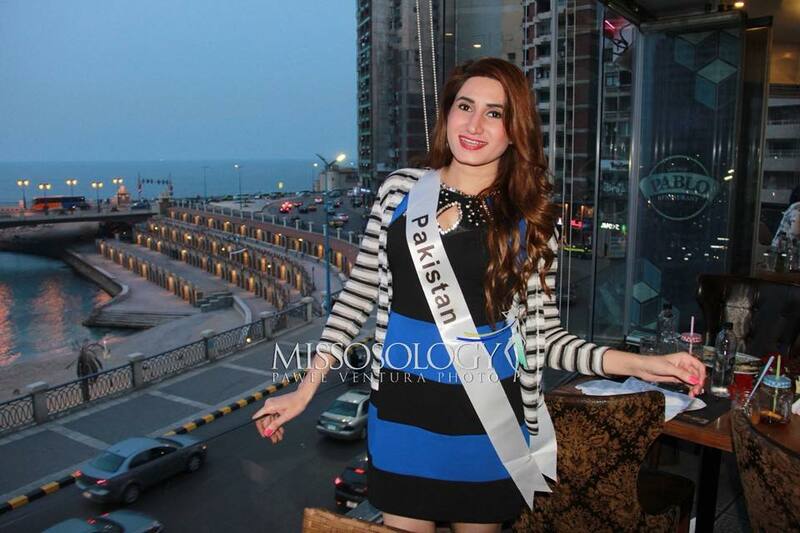 Ahmed created Mrs. Pakistan World (www.mrspakistan.com) and Mr. Pakistan World (www.mrpakistanofficial.com) in the years following Miss Pakistan World.